Tags clouds., blue., sky., cirrus., streaky. I just love looking at clouds...they are so interesting; These are so wispy looking! Nice blue sky behind. Awesome capture of those clouds. 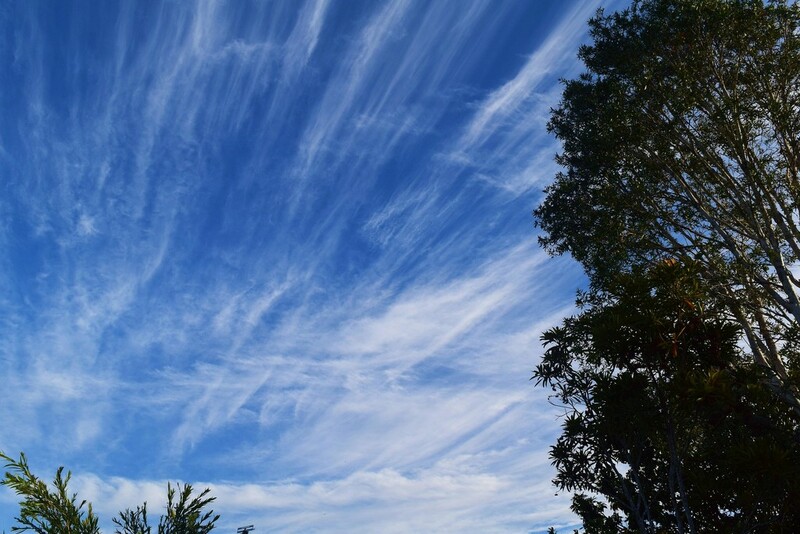 @susiemc @zdenka @koalagardens Thanks all, I do like clouds, they are so beautiful & different & my imagination can "see" so many "things" in them at times.